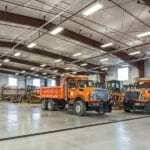 Three new buildings were constructed at the City of Omaha Northeast Street Maintenance site located at approximately 18th and Jaynes Street. 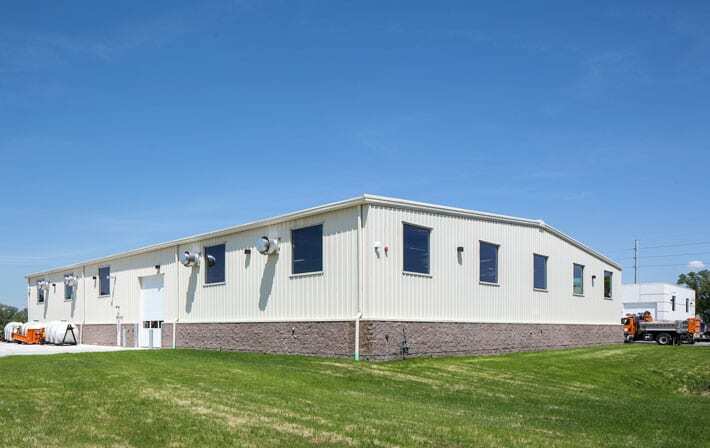 A 17,560 SF street maintenance building, a 16,500 SF metal storage building and an 800 SF brine building. 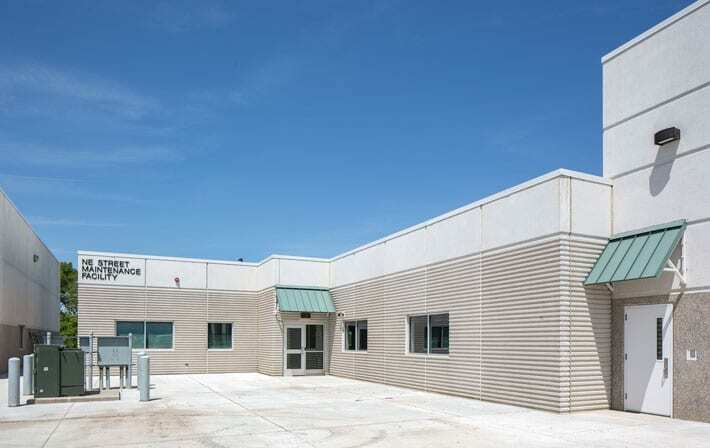 The street maintenance and brine buildings are architectural insulated tilt-up precast panels with scoring and sand blasting to match the existing Sewer Maintenance Building, and some horizontal ribs were added by form liner to make the office portion stand out from the rest of the building. 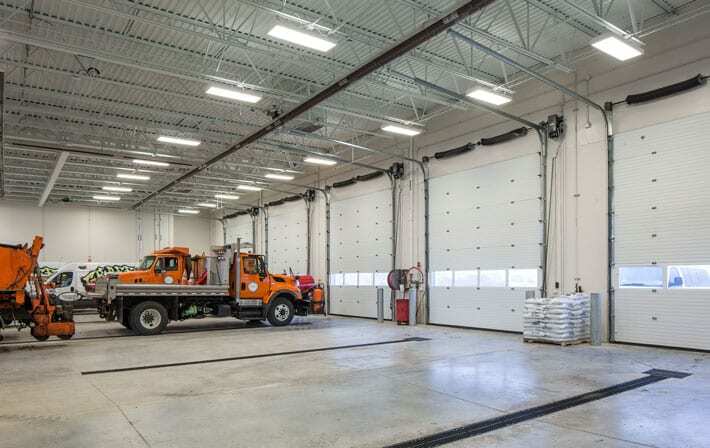 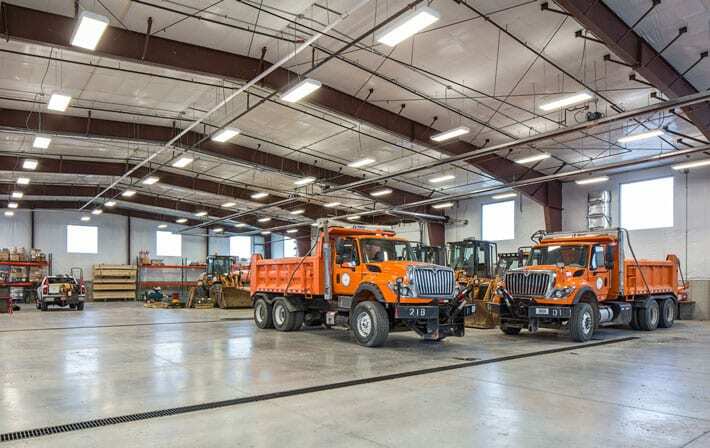 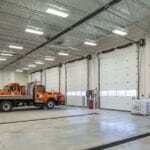 The metal storage building is a pre-engineered steel building housing trucks and equipment for the street maintenance operations of the facility. 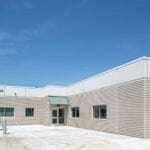 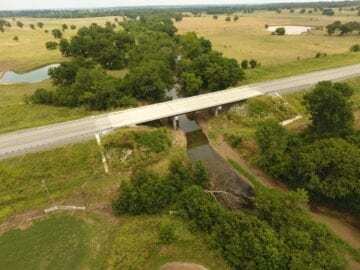 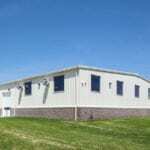 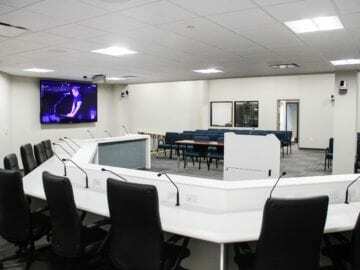 It is a large, free-span, open storage building. 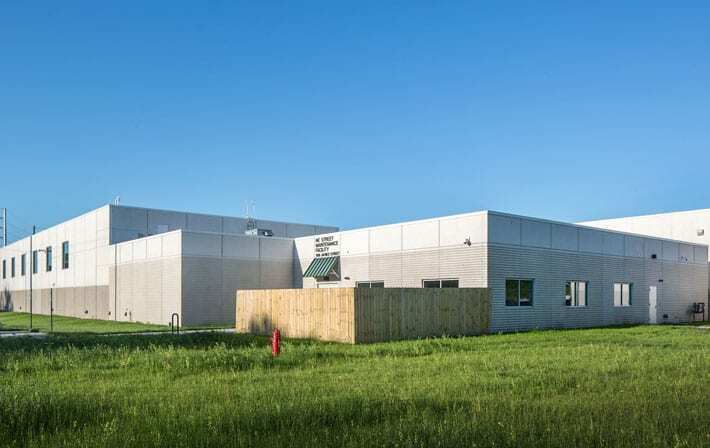 The exterior walls of this building are clad with metal panels with a masonry split faced block wainscot outside and a poured concrete wainscot wall inside. 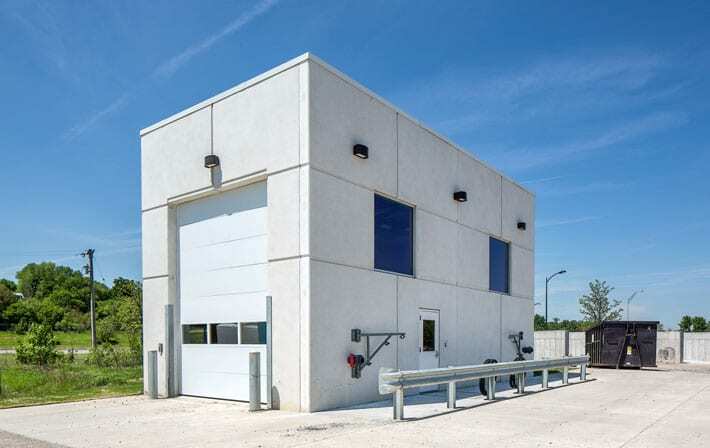 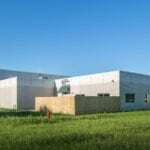 The color of the metal wall panels compliment the light colors of the existing precast Sewer Maintenance Building located immediately to the north of this building.